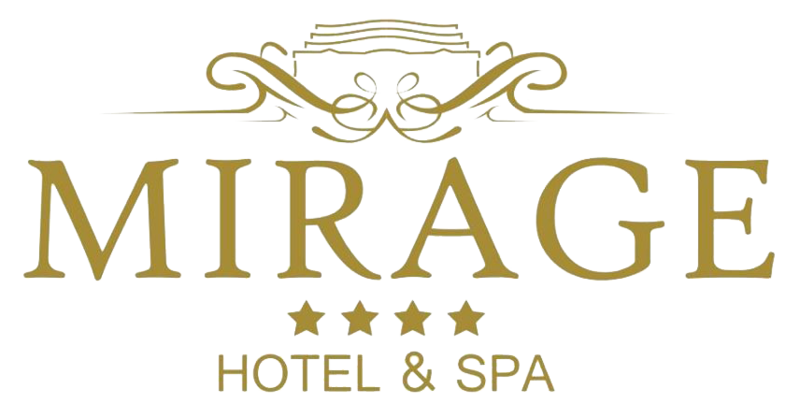 Mirage & Spa is a 4 star Hotel in a picturesque city of Struga, with enjoyable view of Ohrid Lake. 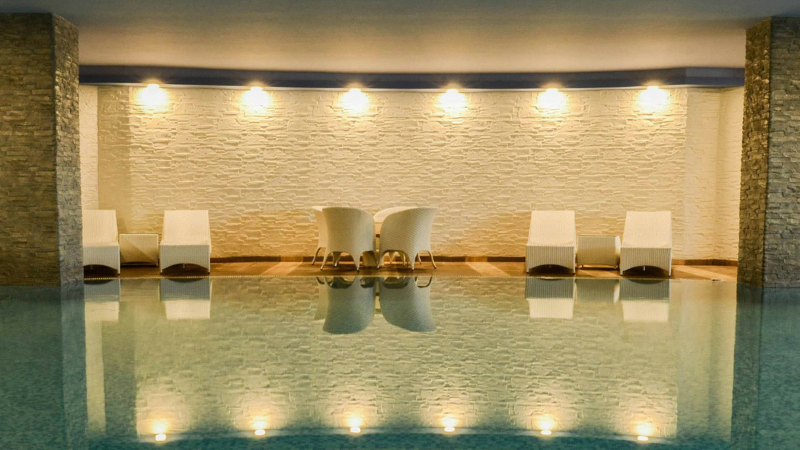 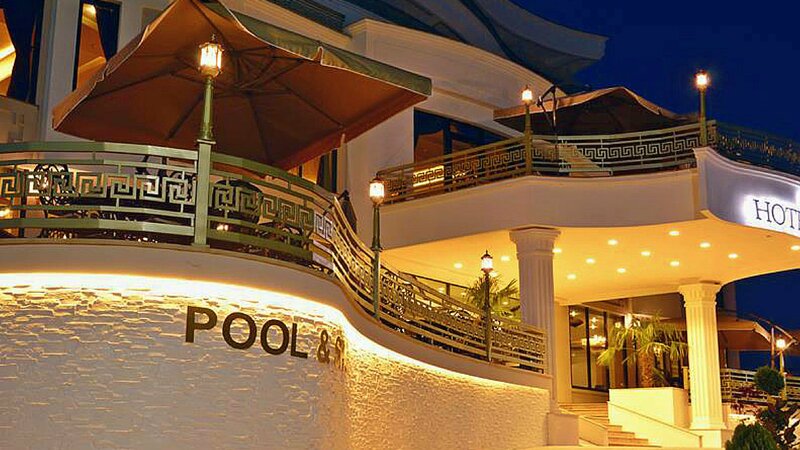 Mirage Hotel & Spa has all quality facilities that can best satisfy client's need and requests. 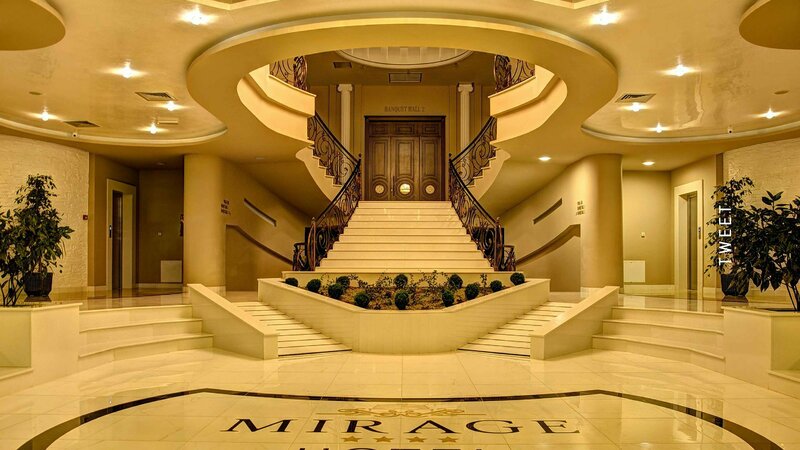 Mirage Hotel & Spa has 49 room and 4 luxury Apartemens, 2 Banquet Halls, Bar & Lounge, Restaurant A la carte, Indoor pool, Jacuzzi, Turkish bath, Sauna, Business Lobby, Conference room and Private beach. 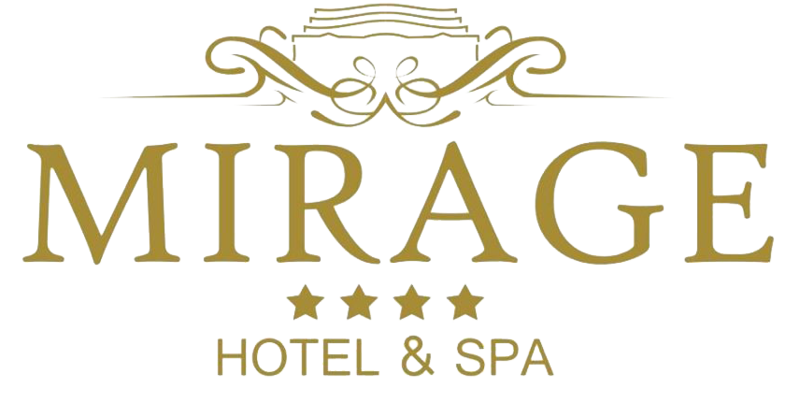 Our strategic location 1 Km from city center offers unique and great accommodation to all travelers that will choose Mirage Hotel & Spa. 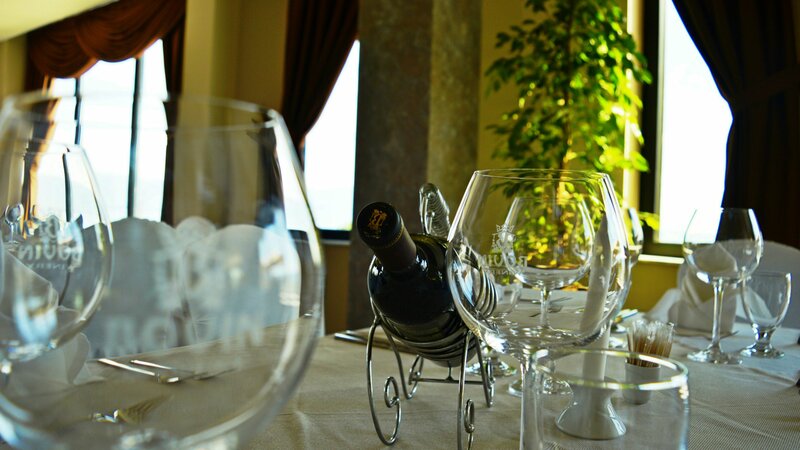 Our people are carefully selected, have experience and are trained to provide our guests great and professional services . 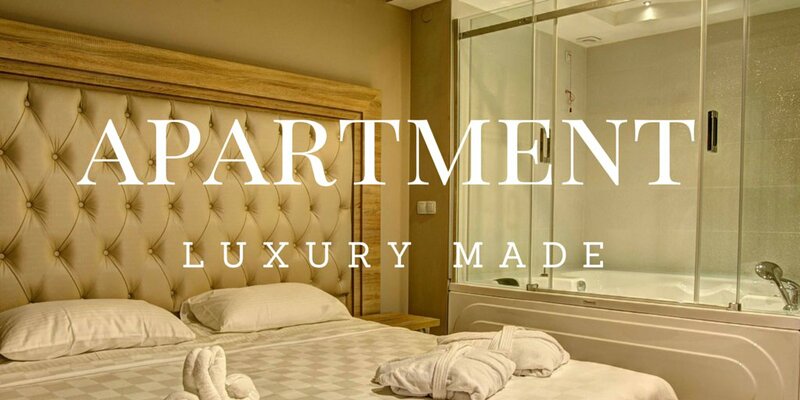 We strive to provide high quality services, privacy through customization of our services to meet our client's needs.